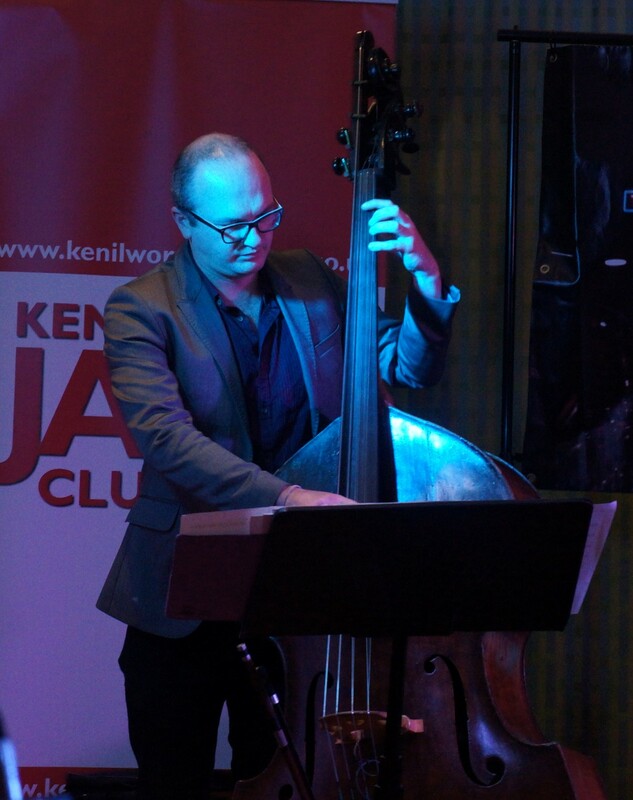 The Tommaso Starace Quartet came to Kenilworth to present their Cannonball Adderley Tribute. 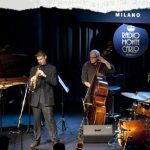 Born in 1975 in Milano, Italy Tommaso started playing the saxophone and studying music at the age of 18. 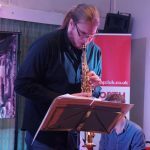 He moved to the United Kingdom in 1994 where he graduated from Birmingham Conservatoire with a Bmus first class honours and later at the Guildhall School Of Music and Drama with a Postgraduate Degree in jazz studies in the year 2000. 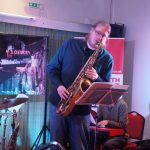 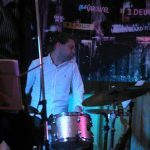 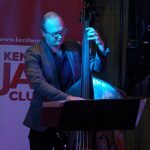 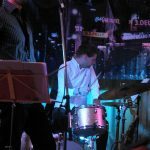 He has performed with some of the most respected jazz musicians including Billy Cobham, David Liebman, Kenny Wheeler, Stan Sulzmann, Jim Mullen, Jonathan Gee, Paolo Pellegatti, Gianni Giudici. 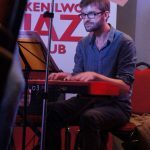 In the year 2004 he collaborated with award-winning oscar film composer Dario Marianelli ( ‘Pride and Prejudice’ and ‘ The Atonement’ ) recording music for ‘This Little Life’, a BBC drama for Channel Four. 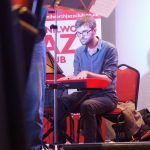 In 2008 Tommaso was awarded an Honorary Membership by Birmingham Conservatoire given to him for his significant contributions made across the years within the various branches of the music profession. 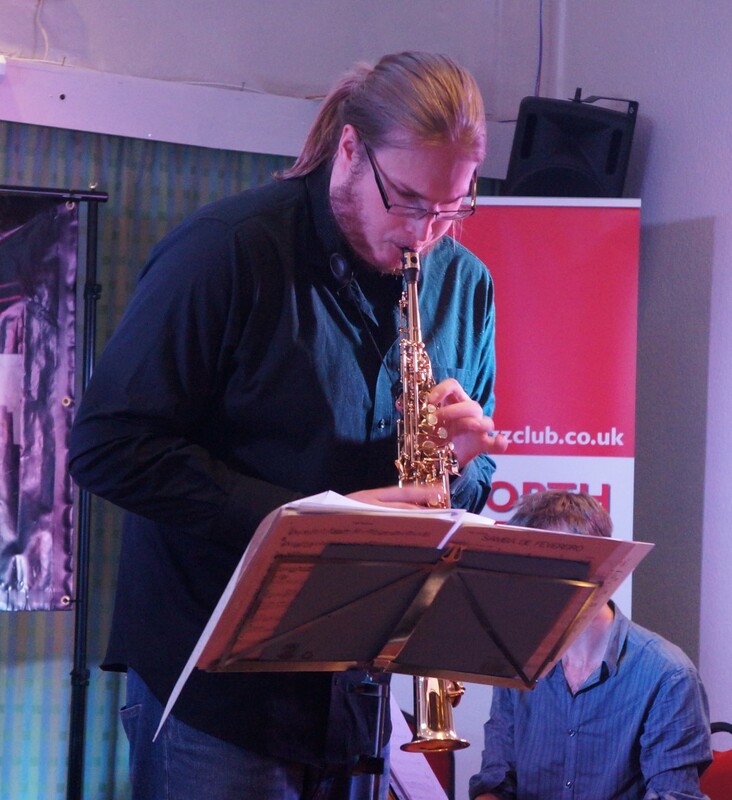 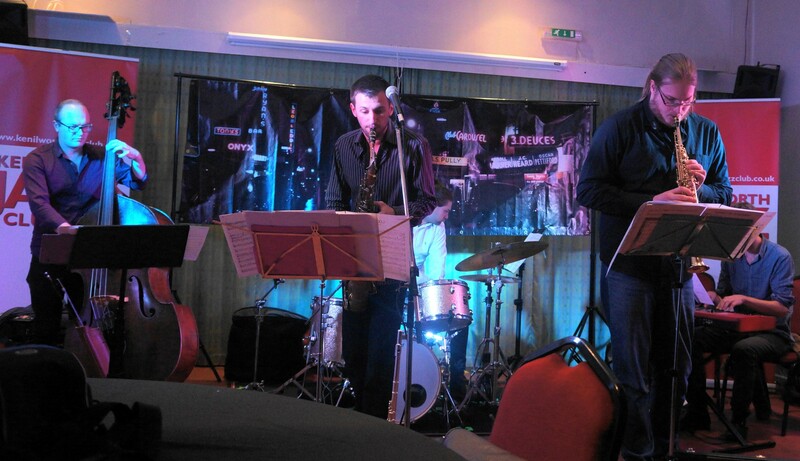 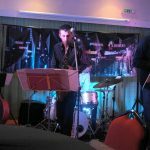 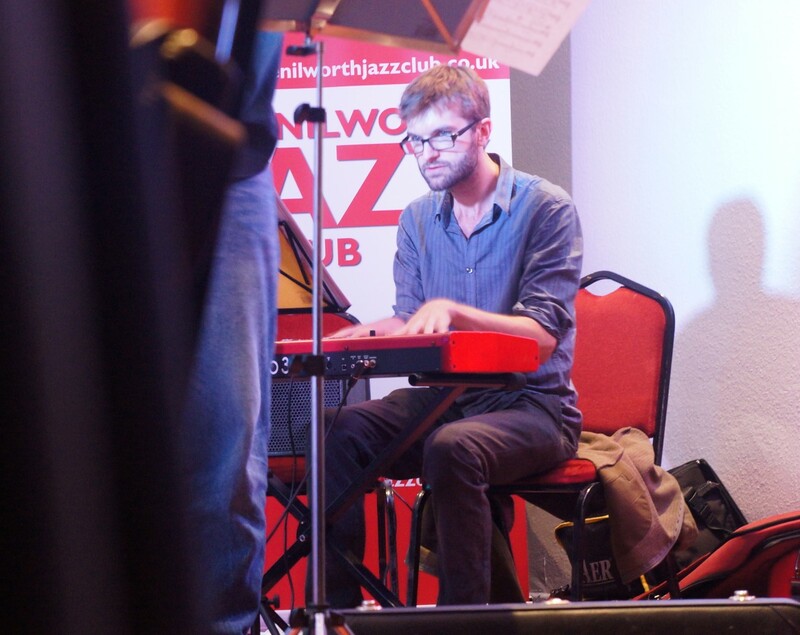 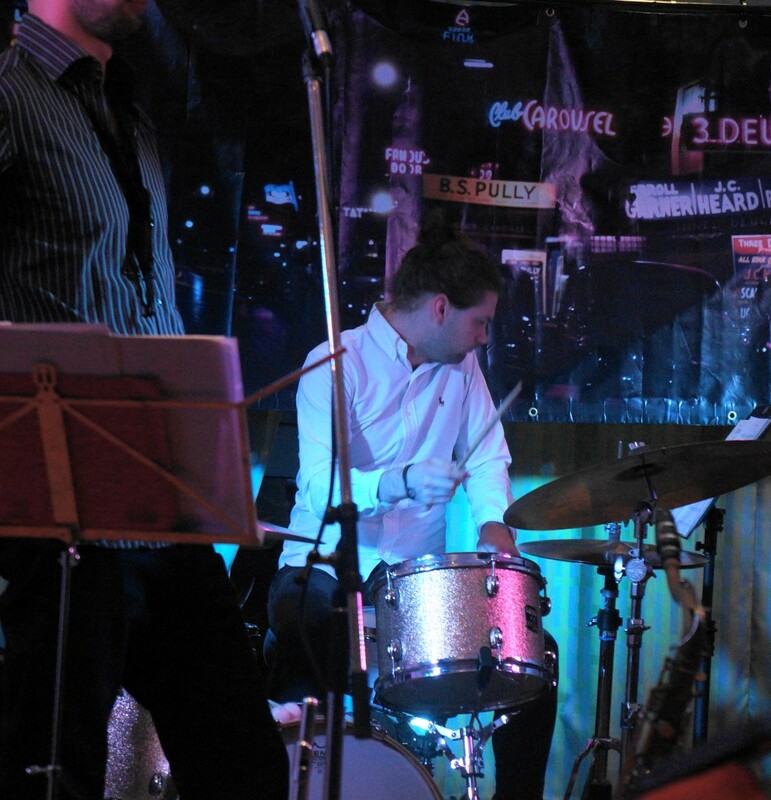 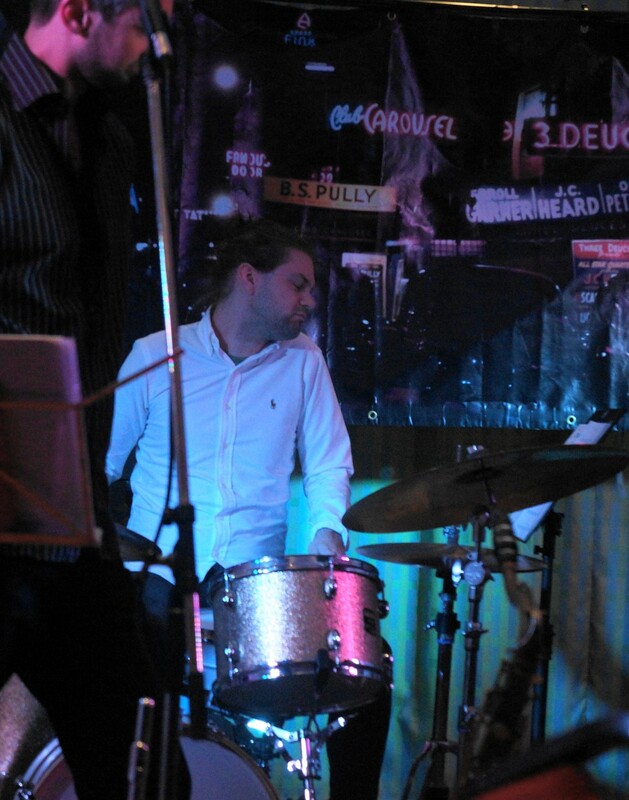 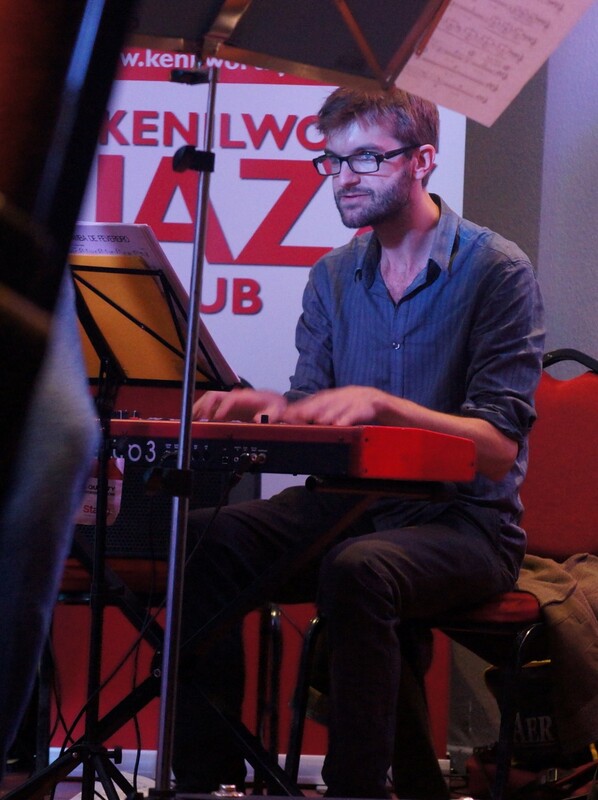 A fantastic evening of music was provided by Chris Whiter and his amazing Quintet. 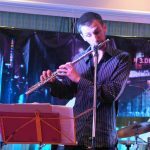 He treated us to a complete play through of his new CD and a few other self-composed numbers, and skillfully arranged covers. 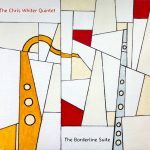 Chris’s new album The Borderline Suite is available from iTunes and on Spotify, and more information can be found on his website at http://www.chriswhitermusic.co.uk. 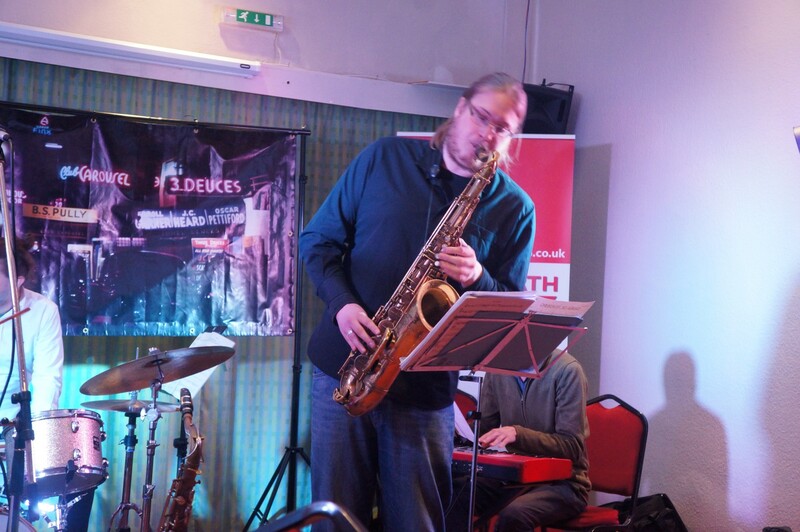 Here are some sample recordings from the back of the room.